December 1st is Romania’s national day. It was on December 1st 1918, at the end of War World I, that the Grand Union happened in the city of Alba Iulia in Transylvania. They can be downloaded for tablet reading and are free. 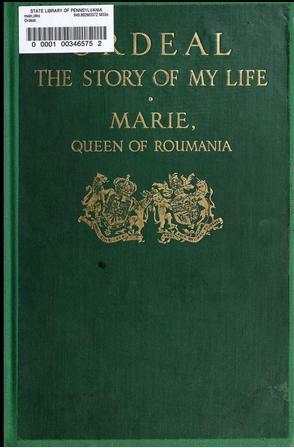 Ordeal; the story of my life [by] Marie, queen of Roumania. Read or download at this link. 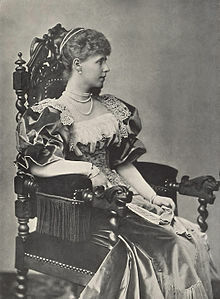 British born Queen Marie of Romania was the grand daughter of Queen Victoria. 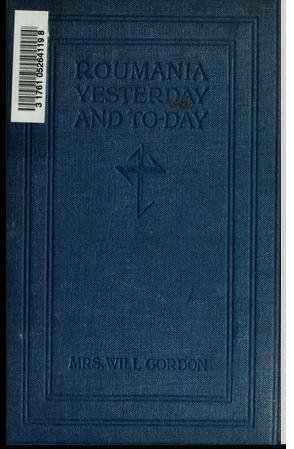 Queen Marie provided photographs and wrote two chapters of this book. A Canadian lady fell in love with the captain of a Romanian port and moved to the other side of the world in 1909 to follow her husband. The diary goes up to the end of 1918, and features the incredible war story of this brave Canadian woman. An easy to read, beautiful book. Download or read at this link. 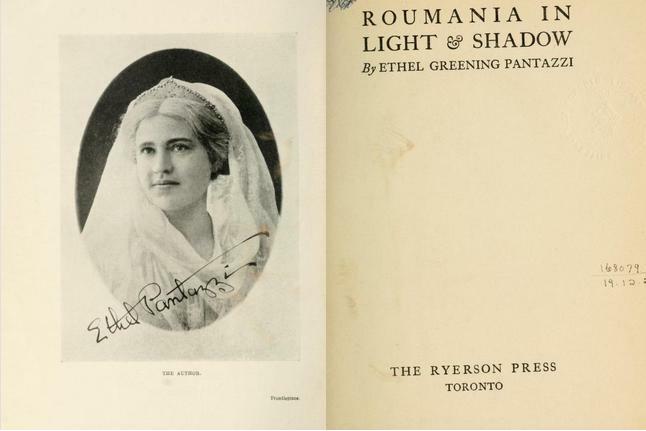 Posted in English blog and tagged as Ethel Greening Pantazzi, featured, Queen Marie, Romania100.